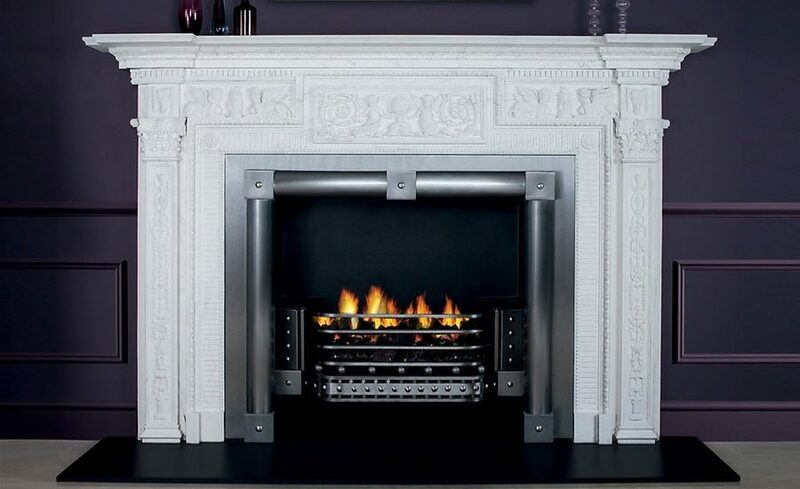 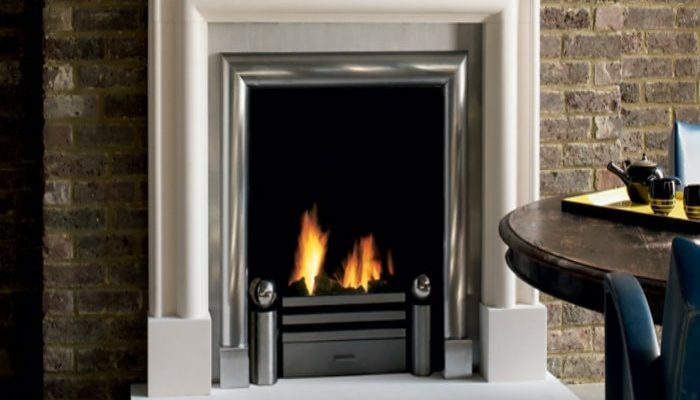 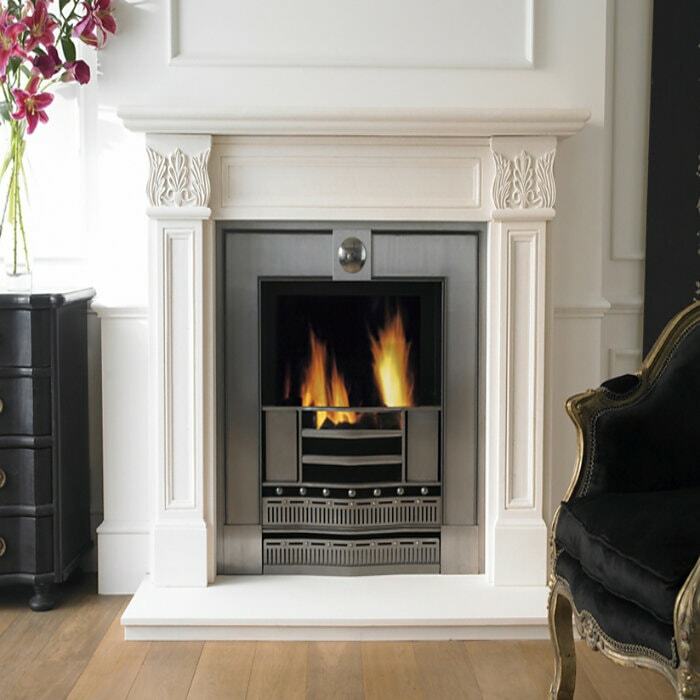 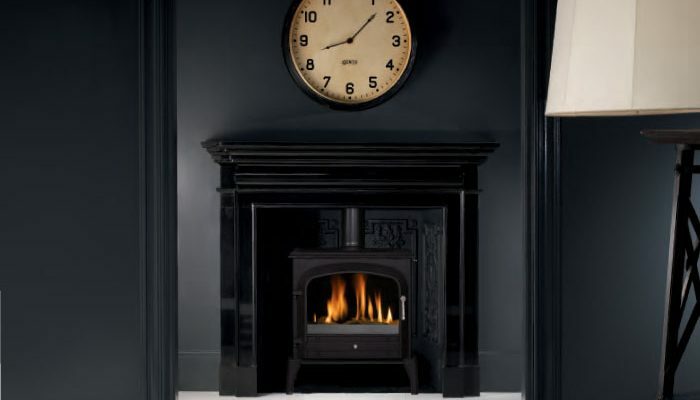 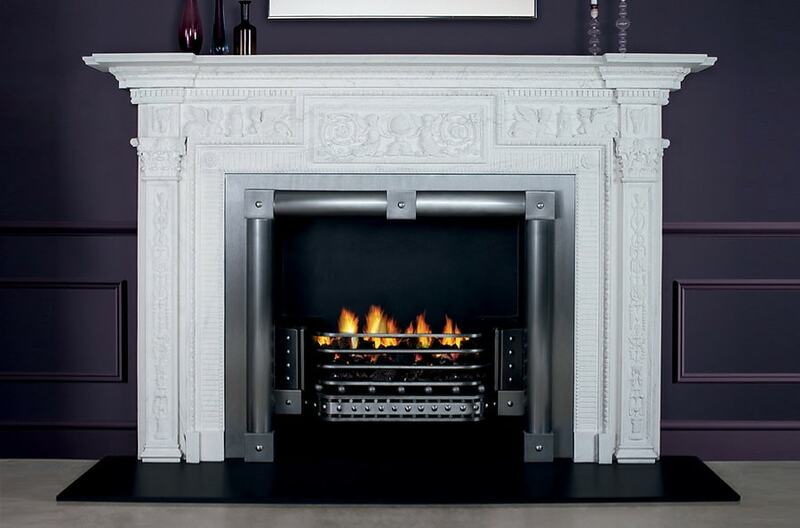 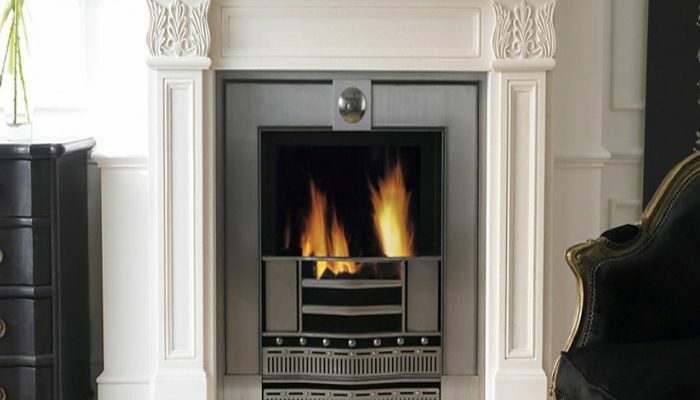 Dedicated to replicating the Victorian cast-iron fireplace and restoring it to the British home, Acquisitions are proud to be leading manufacturers of stunning period mantelpieces. 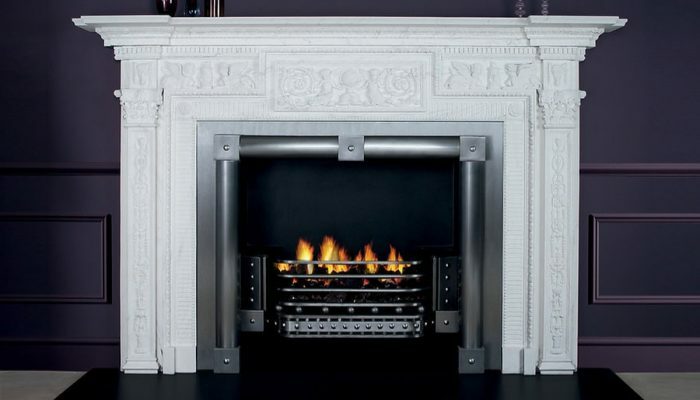 Their designs are built on the belief that the fireplace is the heart of the home, whether for heat or simply aesthetic value. 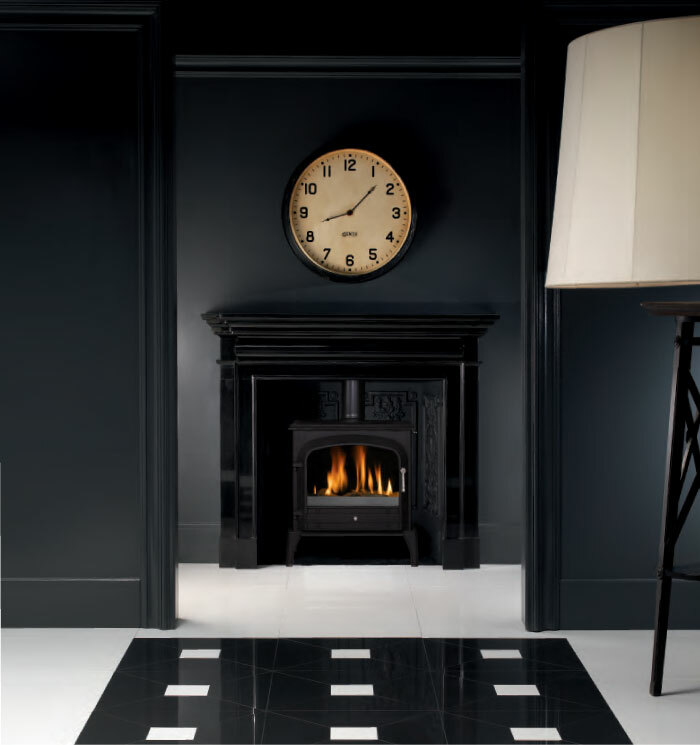 Elegance and exceptional quality are key features in reproducing these timeless pieces, especially as originals become scarcer. 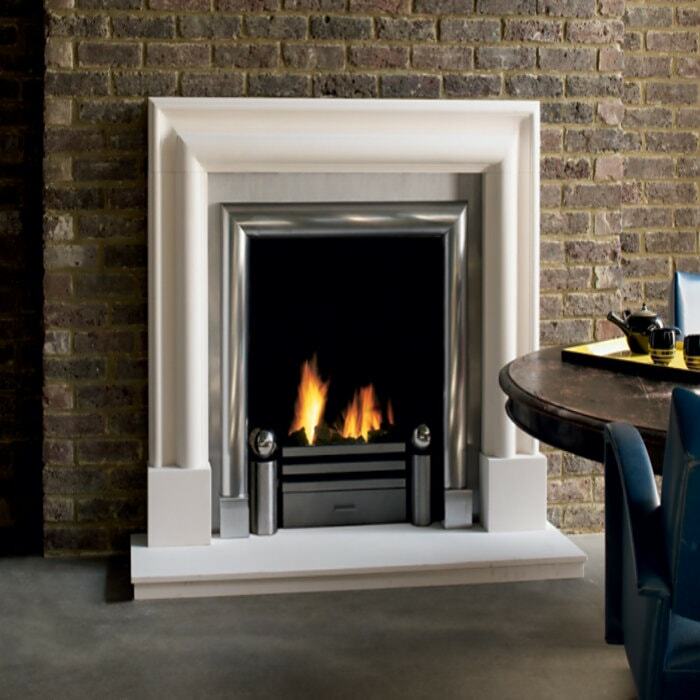 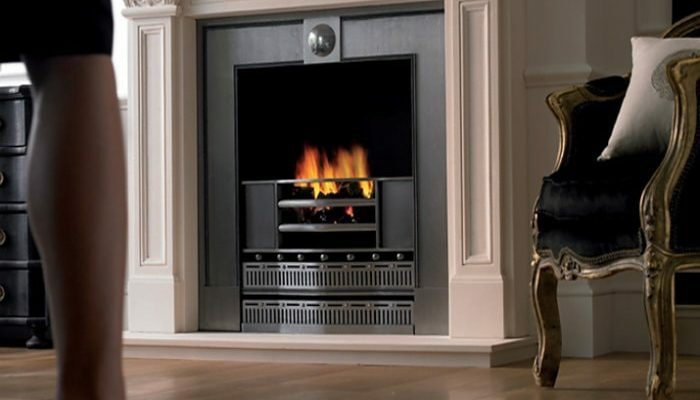 Acquistions have developed products to suit each taste and home environment, extending to a beautiful collection of British-made multi-fuel and gas stoves, as well as flue-less wall-mounted fires within their contemporary X-FIRES range.